Good Stuff NW: Moose & Squirrel: Get It While the Gettin's Good! Every year I wait with bated breath to hear when Laurelwood Brewery releases its Russian Imperial Stout known as Moose & Squirrel. 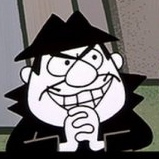 And not just because I can do a pretty good imitation of Boris Badenov from the old Rocky & Bullwinkle show. 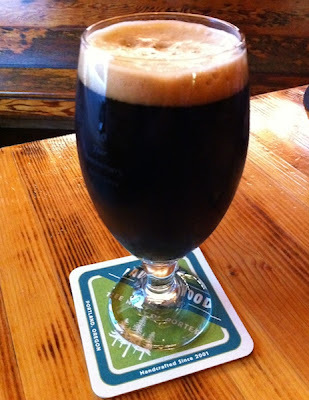 No, it's because this rich, creamy stout is like Guinness on steroids. Though it tastes stronger, it's only 8% ABV and all 55 IBUs are working hard to keep it dry and tasty. But don't wait to get yours…it's only going to be around for a few more days. Good to be bad, indeed!